Envy Hairdressing in Bolton, Bolton Hairdressers near Blackrod, Horwich, Westhoughton and Wigan. Please complete the form below and we will aim to provide a prompt response to your enquiry. *Security Question - What is six plus six? The information you send us will only be used to contact you as requested and will not be passed on to any third party. You can find the Envy Hairdressing Salon in the Mercure Bolton Georgian House Hotel on Manchester Road, Blackrod, Bolton. 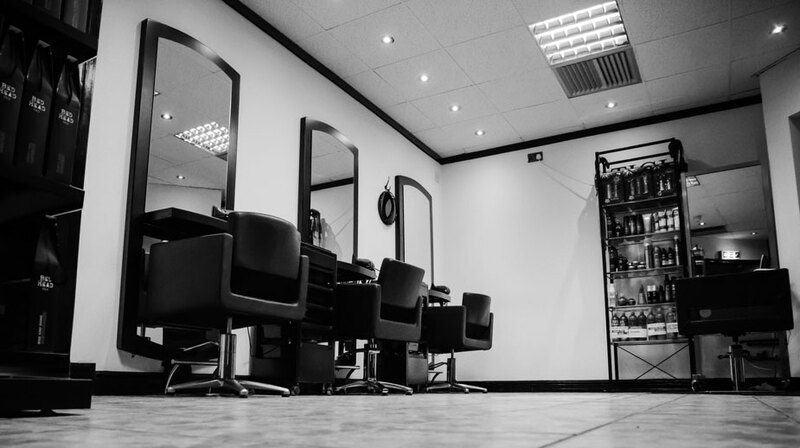 Our hairdressing salon is only a few minutes from Bolton, Blackrod, Horwich, Westhoughton and Wigan - and ample free car parking is available.